Genealogy Center information and resources. The Genealogy Center is located at the Main Library. Access your Amazon account using smile.amazon.com and select the New Mexico Genealogical Society or the Albuquerque Genealogical Society as the organization you'd like to support. They'll receive gift certificates for 0.5% of your eligible purchases and then donate their gift certificates to the Genealogy Center to purchase books to support genealogy research in New Mexico without any additional cost to you! The Genealogy Center is on the second floor of the Main Library in downtown Albuquerque on Copper Avenue NW, between 5th and 6th streets. Several bus routes including Central Avenue Route #66, Rapid Ride #766 (Red Line) and Rapid Ride #777 (Green Line) serve the Main Library. Plan your trip here. Take I-40 to the 6th Street exit. Drive southtbound on 6th Street until you reach Copper Avenue. The library will be on the left, between 5th Street and 6th Street, on Copper Avenue. Take Montano to 2nd Street. Go south on 2nd Street. 2nd Street will turn into 3rd street after the I-40 overpass. Follow 3rd Street to Lomas, and turn right (west) onto Lomas. Take Lomas to 6th Street and turn left (south). Stay on 6th Street until you reach Copper Avenue. The library will be on the left, between 5th and 6th Streets, on Copper Avenue. In addition to metered street parking, up to two hours of free parking is available at the Very Special Arts parking garage on the southeast corner of 5th and Copper. Bring your parking stub from this garage to the Circulation desk for validation. See additional information about our ongoing and special events by viewing the full event calendar for the Main Library. On the first Tuesday of the month, join members of the Albuquerque Genealogical Society to explore your family's military history. Find out more about the military resources available from the Genealogy Center and online. Begins with a discussion and question session and then an opportunity to do research. Come and go or come and stay all day. 10:30 a.m. - noon. 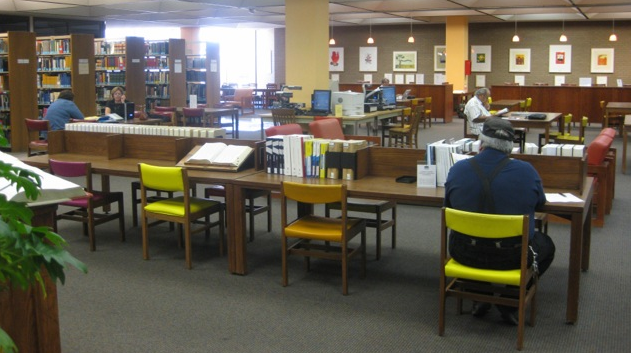 On the last Tuesday and third Saturday of every month (except December) , join members of the Albuquerque Genealogical Society and Library staff for individual assistance with your family history research. Whether you are just starting or have hit a roadblock with your research, you’ll get plenty of support to move your family history search forward. Please bring your family charts and any other relevant information that could help your search. 10:30 a.m. - 3:00 p.m on the last Tuesday and 10:30 am to 1:30 pm on the third Saturday. Celtic Research Group, 1:30 - 2:30 p.m.
Huguenot Research Group, help -- New Netherland - New Sweden. Look for the Huguenot table. Join this group the third Wednesday of the month at the Genealogy Center for support and encouragement in writing your family's history. 10:30 am to noon. They will NOT be meeting in January. Want to learn more about genealogy research and your family history? Join experienced genealogists and members of the Albuquerque Genealogical Society for a series of workshops designed to answer your questions about your research. All classes are at the Genealogy Center on Saturday mornings 10:30 am to noon, free, and no registration is required. Research Days & Book Sale! the last Tuesday of the month anytime between 10:30 am and 3:00 pm. Those days don't work for you? Contact us and we can put you in touch with a volunteer who can meet with you at another time. Please bring family charts and other information that will help with your research. Over 1,000 genealogy and history books will be on sale at bargain basement prices at the Genealogy Center on Saturday, April 20, 10 am to 1 pm. Proceeds will be used by the Albuquerque Genealogical Society to support our Genealogy Center. 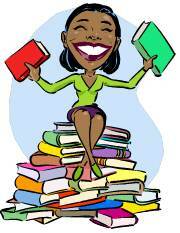 For a list of books in the sale check the AGS website abqgen.org or come and browse. Join us for a presentation about some aspect of military history and then settle in for research help on Tuesday, April 2, 10:30 am to noon at the Genealogy Center. Thinking about having your DNA tested or not sure how to interpret your results? Join this group led by DNA expert John Farris for a discussion and assistance. Now meeting on the FIRST THURSDAY of the month, 10:30 am to noon, Genealogy Center, Main Library 2nd floor, downtown Albuquerque. Free and open to the public. No registration required. Next meeting will be Thursday, April 4, 2019. 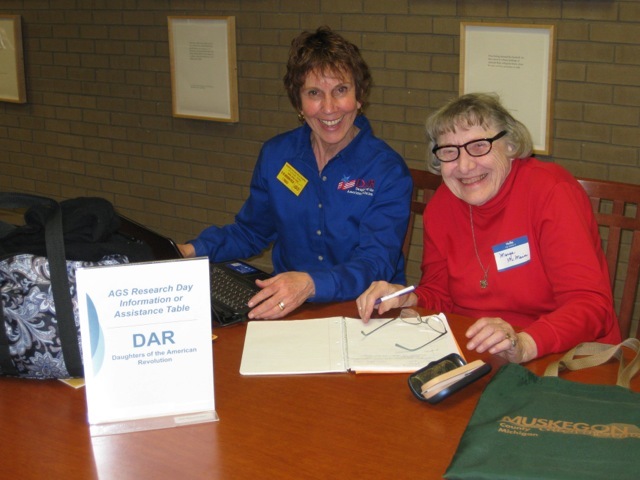 You can also get assistance with your DNA questions on the Research Days. See the Albuquerque Genealogical Society website AGS Website for information on upcoming events and presentations on the second Wednesday of every month at the Main Library 10:30 am to noon.